A 12 year old boy turns into a police officer. 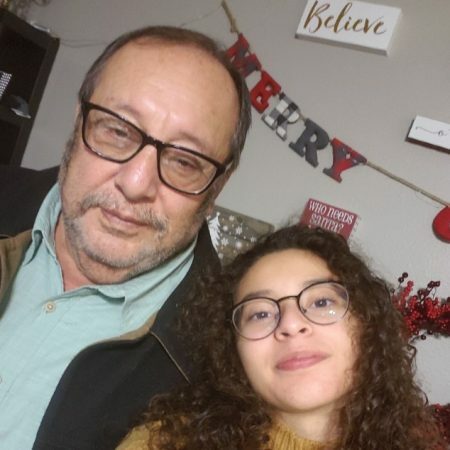 On December 31st Viviana Rodriguez asks her grandfather, Rafael Hernandez, what it was like to start working in such a young age and then eventually transition into being a police officer. Rafael Hernandez started working at the age of 13 with his father as a mechanic. He had to fend for his family for his younger siblings while his parents worked hard for the whole family and their house. He then became a police officer and later attended various police academies. He also talks about life after the police force describing how he rose to higher rank in the security industry. In this interview Rafael Hernandez talks about what it means to be a police officer and what values you need in order to be a good one, and in general a good man.